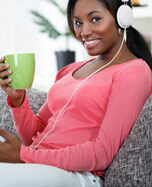 SECURCAP – Invest and Trade Currencies, Stock Indices, Commodities and Bonds. Currencies. Stock Indices. Commodities. Bonds. 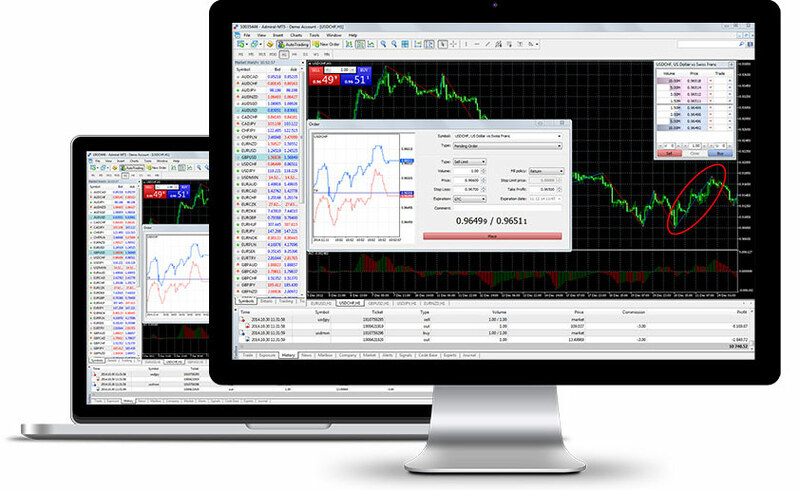 MT5 is the world’s most popular FX trading platform, the perfect solution for manual or automated trading strategies. MT5 MacOS is the world’s most popular FX trading platform, the perfect solution for manual or automated trading strategies. 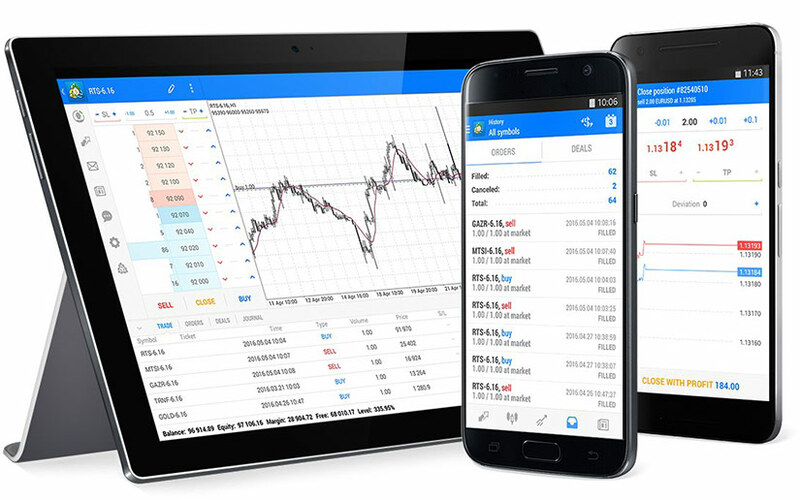 Android Trader is the world’s most popular FX trading platform, the perfect solution for manual or automated trading strategies. 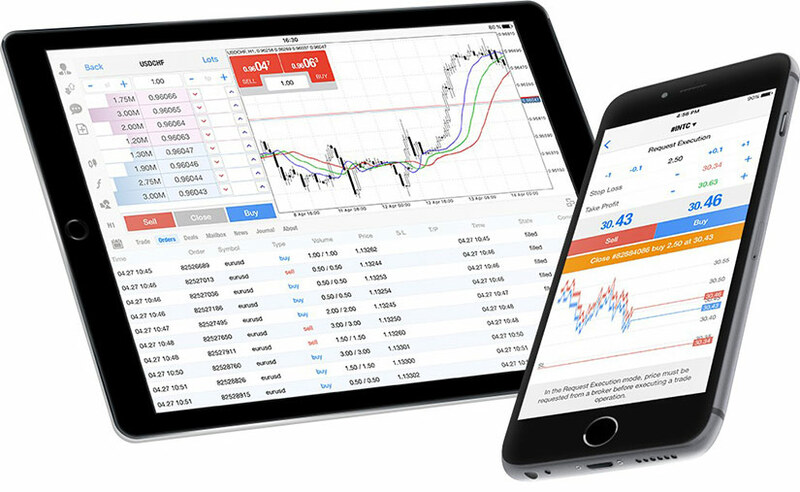 iOS Trader is the world’s most popular FX trading platform, the perfect solution for manual or automated trading strategies. Commodities, Bonds and Precious Metals including Gold and Silver. SECURCAP is a new world of financial opportunities giving you easy access to investments which offer market protection and high return potential. Smart investment becomes easy with our customized portfolio management, trading platforms and range of alternative investments. 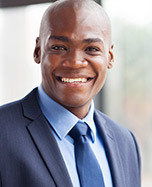 SECURCAP is a Boutique Investment House offering alternative investments which unlike traditional stocks, bonds or cash offer a true diversification. 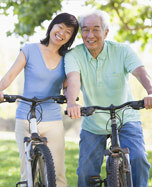 We focus on: True diversification, Market protection and a High return potential. Our Educational Videos will give you insight into the global markets, the advantages, risks and which currencies are traded. Here you will also find details and concepts of trading along with key terms to help you to become fluent in trading terminology. We show you the concepts of trading using various news elements and an introduction to the different chart types and understanding trends. Our experts will provide you easy-to-understand information on how trading works, fundamental and technical analysis, simple explanations on technical indicators and key components you will need to get started. We will explain you the main types of technical indicators used by traders.